Do you need to increase secondary spend? Why not let P81 help you to generate sales through our extensive range of products and ideas and also offer a valuable service to your members. 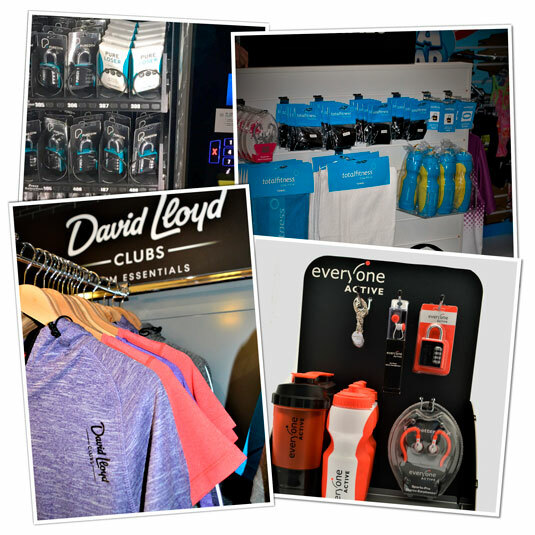 We can offer anything from a small range of ‘gym essentials’ to a full retail solution – let P81 take care of your retail and help drive secondary spend!